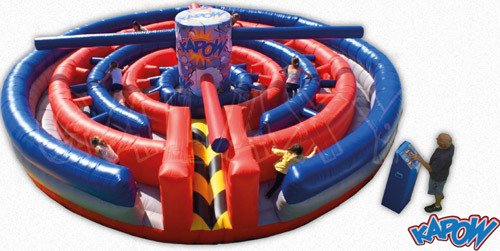 Inflatable Party Items, Mobile Escape Rooms, Mechanical Bulls, Mobile Zip Lines, Amusement Rides, Inflated Games and more! A Full Service Entertainment Source, Phantom Entertainment has been serving the entertainment needs of customers for over 30 years. Click on one of the pictures below to learn more about specific services or download our 2015 Catalog. If you're looking for a mechanical bull, zip line, bounce house or amusement ride, you're in the right place. We've been a proud supplier of party rentals since 1979, and we've been exceeding our customers' expectations ever since. We'll bring the amusement park to you. We know how important your next event is to you. We have been providing entertainment for all types of celebrations including college events, birthday parties, bar/bat mitzvahs, graduation parties, Post prom parties, church events, Corporate parties and picnics, private parties and much more since 1979. We strive to provide the best entertainment for every event. 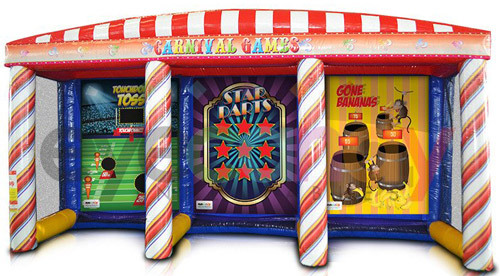 Phantom Entertainment is a full service amusement rental and Inflatable party rental company with experienced, expert staff providing quality products and great service for all your parties! Our huge inventory makes us your one stop shop for picnics, parties, school functions, corporate events & family events. With over 35 years in business, we deliver, set up and operate from Maine to Florida. 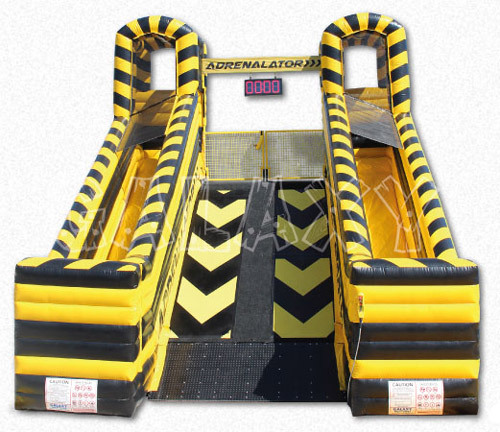 Our inventory includes amusement rides, carnival games, casino rentals , arcade games, inflatable obstacle courses, slides, moon bounces,DJ’s, dance foam parties, drive in movies, photo fun, mobile zip lines, mechanical bulls & much more.